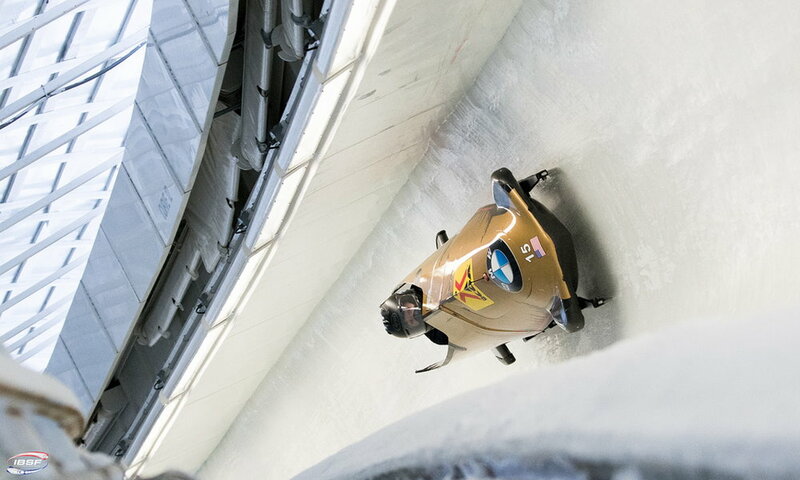 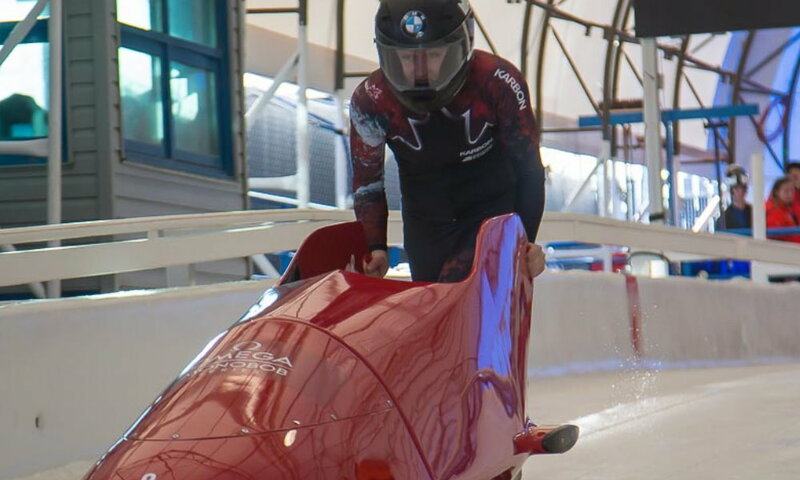 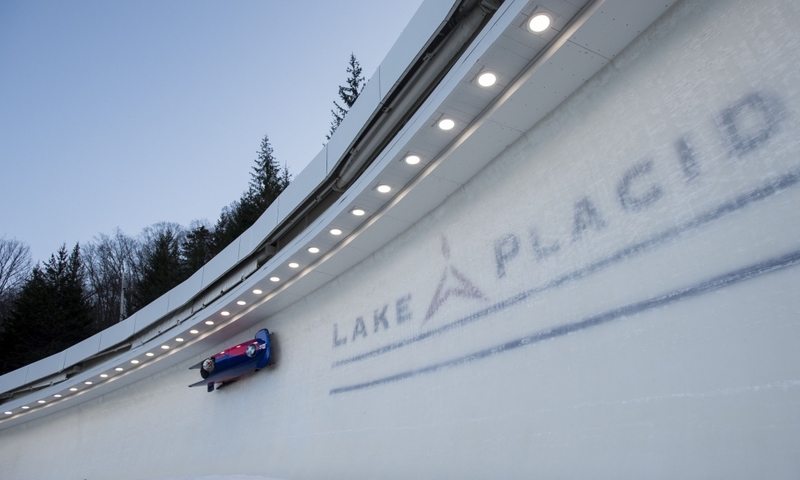 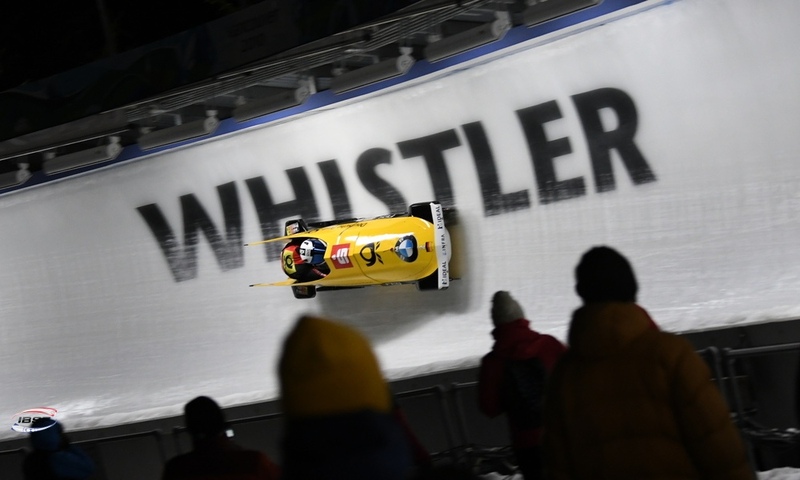 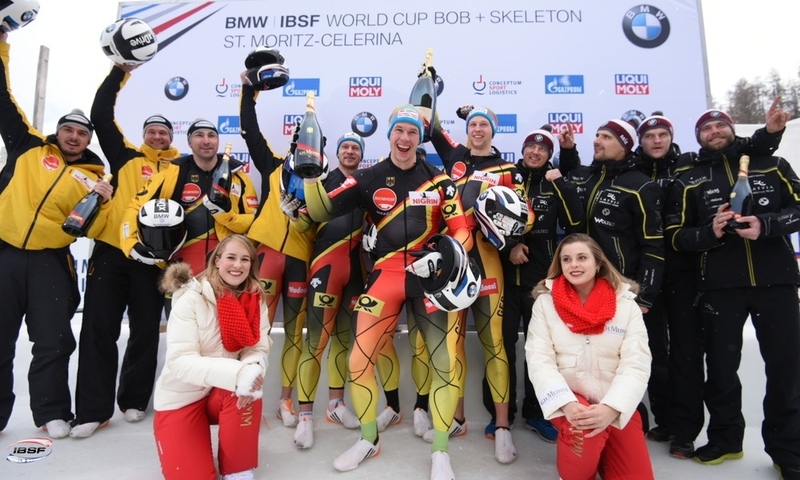 Lake Placid (RWH): Bobsleigh pilot Nico Walther of Germany has begun the World Cup winter season with his first ever win in the 2-man bobsleigh. 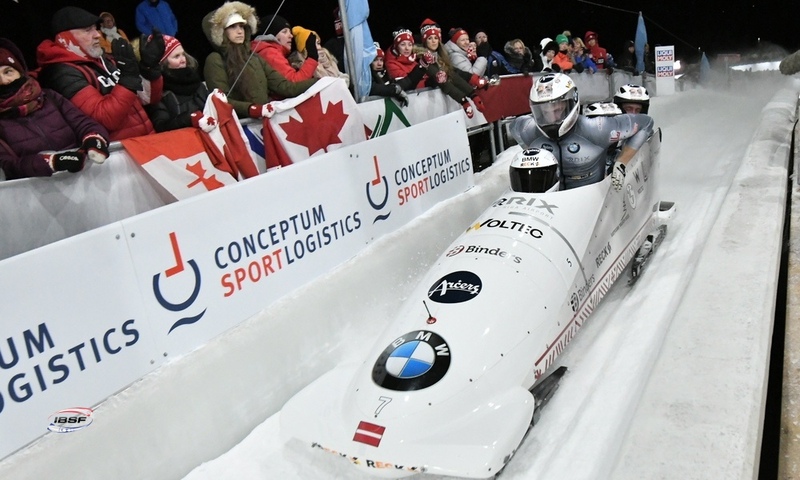 At the opening event to the BMW IBSF World Cup for the Olympic season in Lake Placid (USA), the 2016 European Championship silver medallist and his brakeman Christian Poser pushed the two US teams of Nick Cunningham/Ryan Bailey (0.11 seconds behind) and Codie Bascue/Carlo Valdes (0.15 seconds behind) back into second and third place. 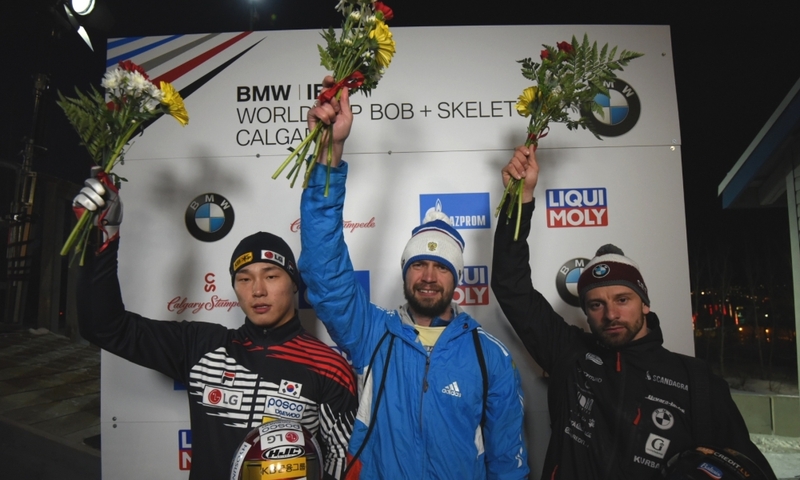 This marked Cunningham's first top-three finish in the World Cup since December 2014, when he also finished second in Lake Placid. 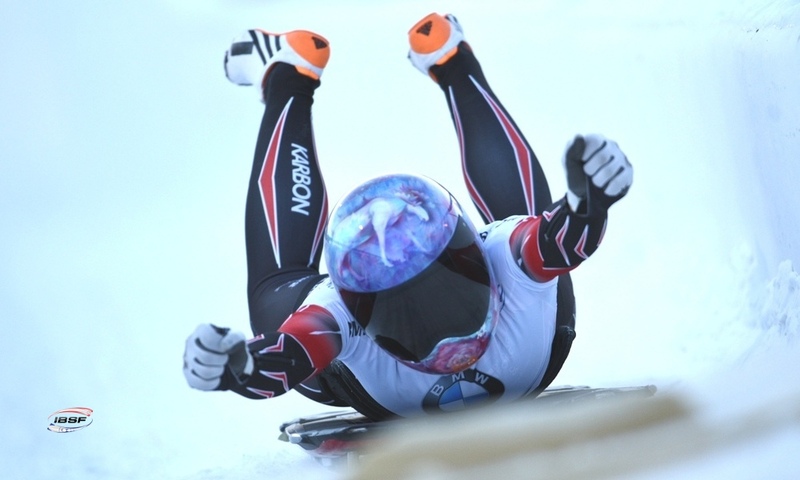 In front of a home crowd at Mt. 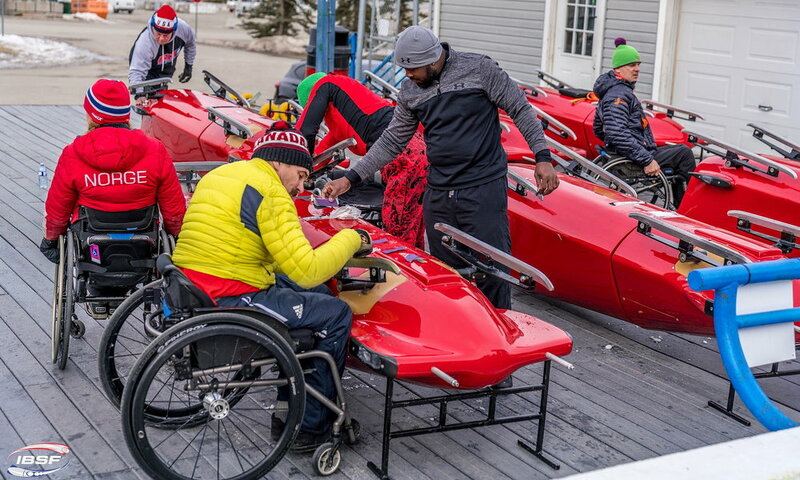 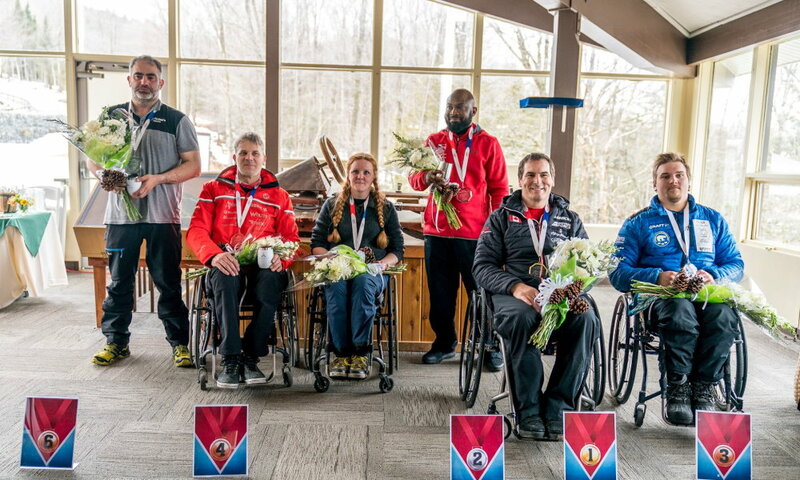 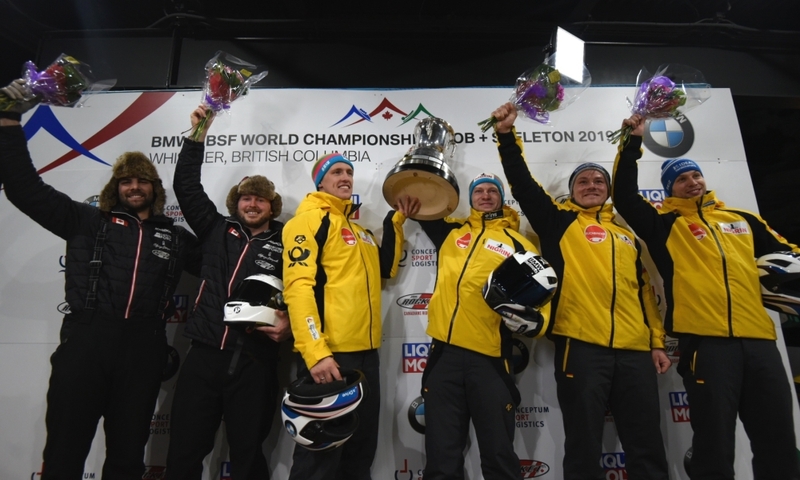 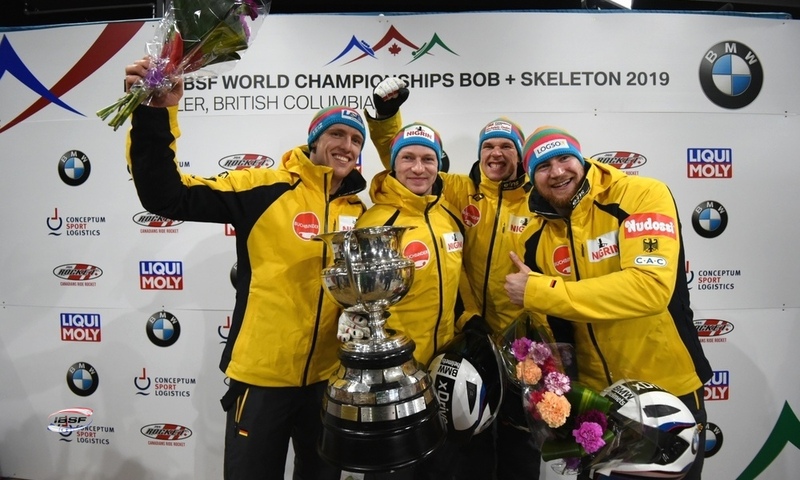 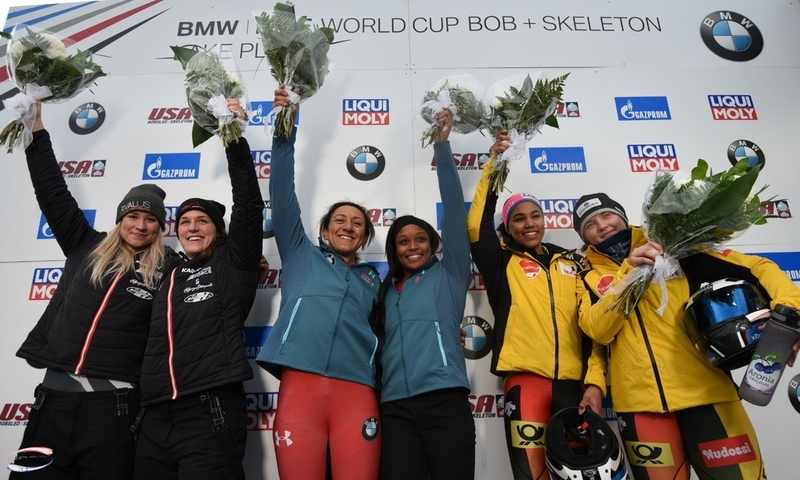 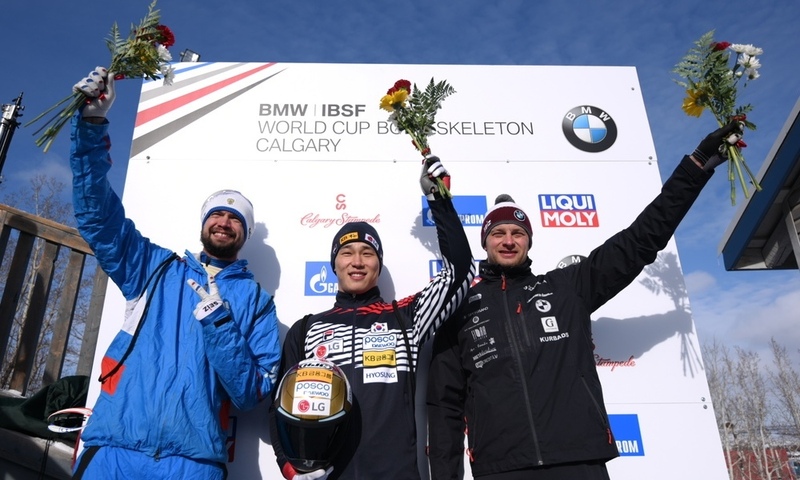 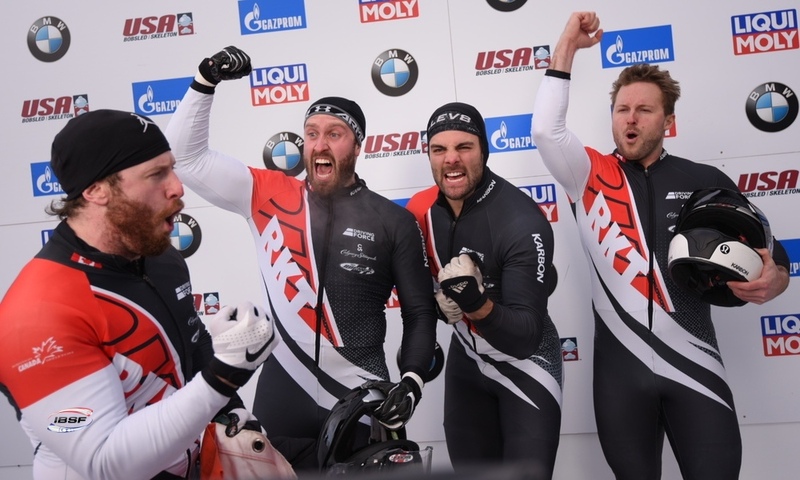 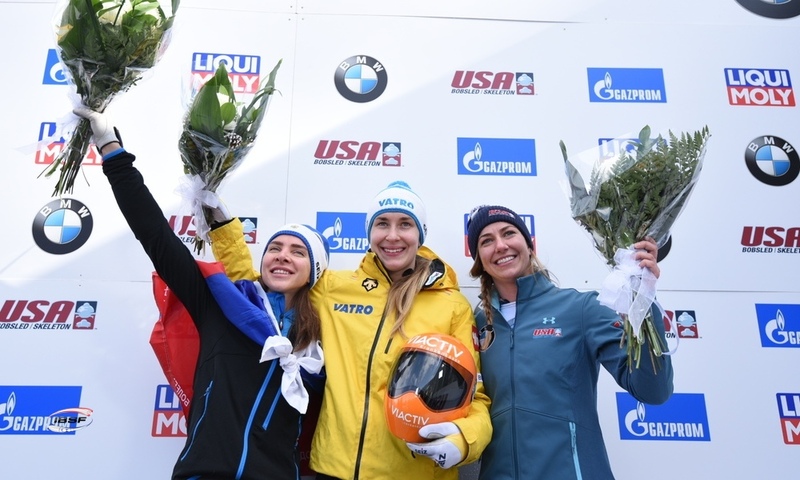 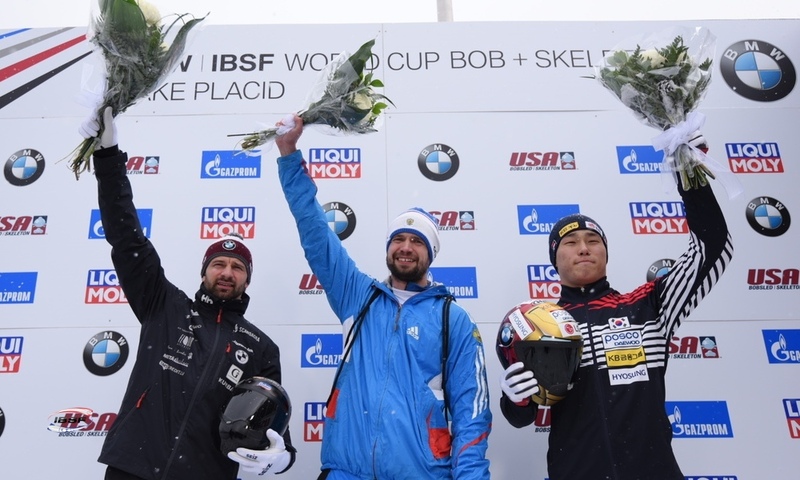 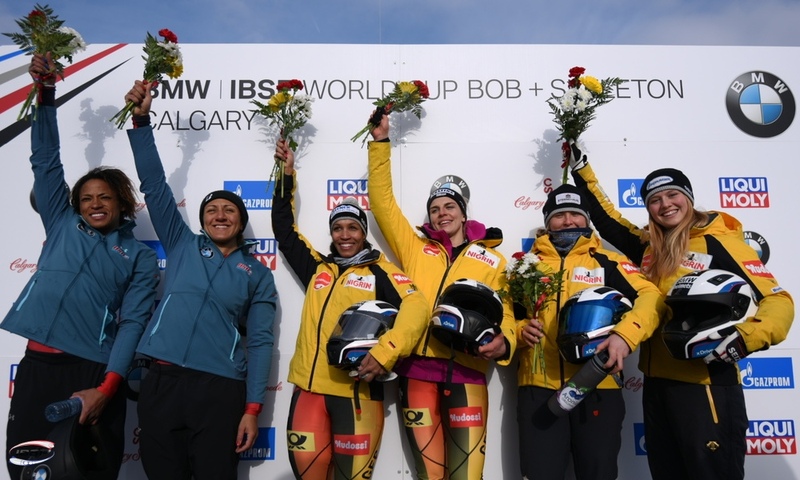 Van Hoevenberg Combination Bobsled, Skeleton & Luge Track, Codie Bascue celebrated his first ever podium finish. 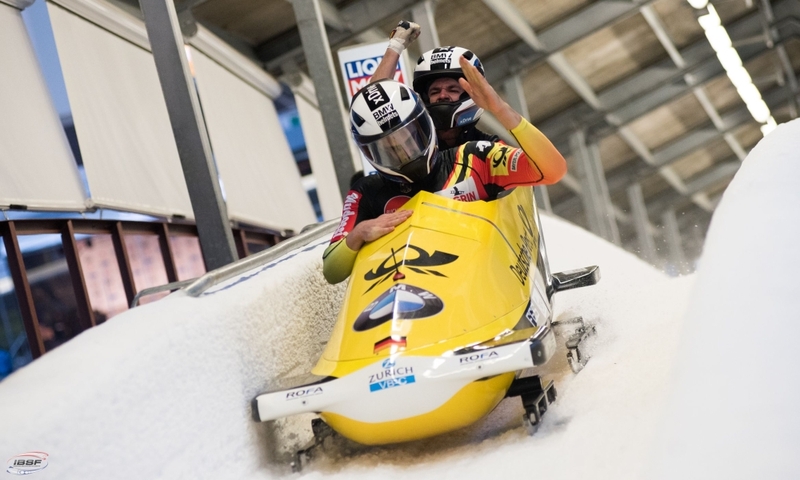 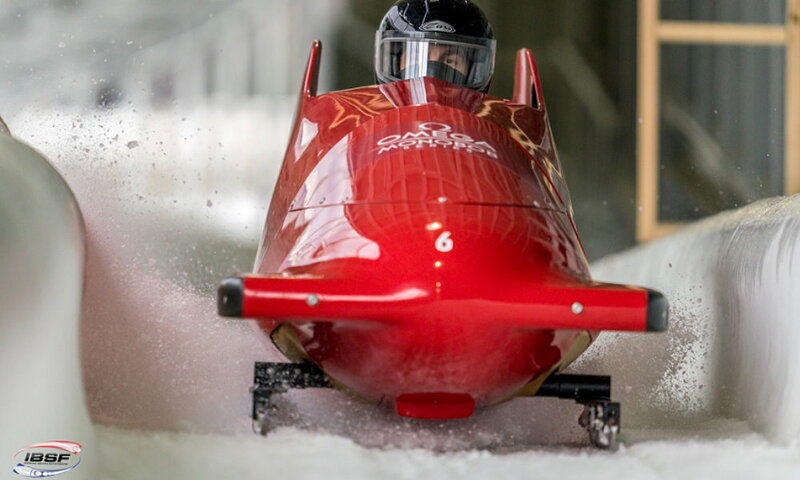 World Champion and current World Cup holder Francesco Friedrich (GER) achieved a start time of 5.00 seconds in the second heat, giving him the fastest start of the race. 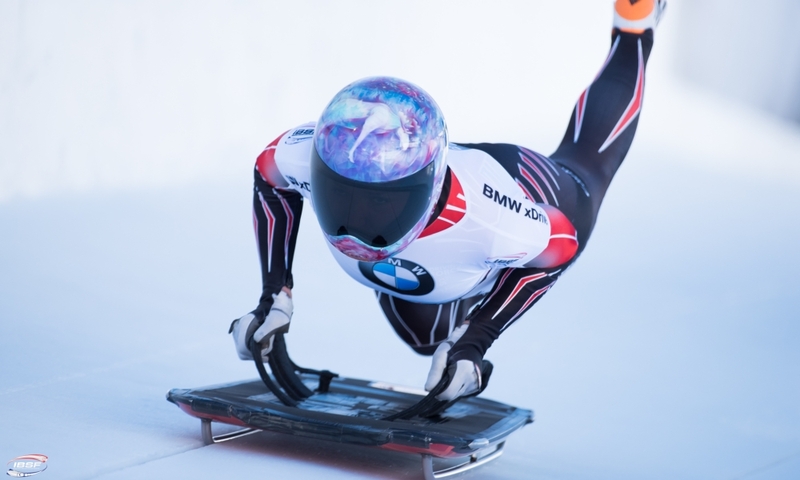 He and Thorsten Margis ended up taking ninth place.